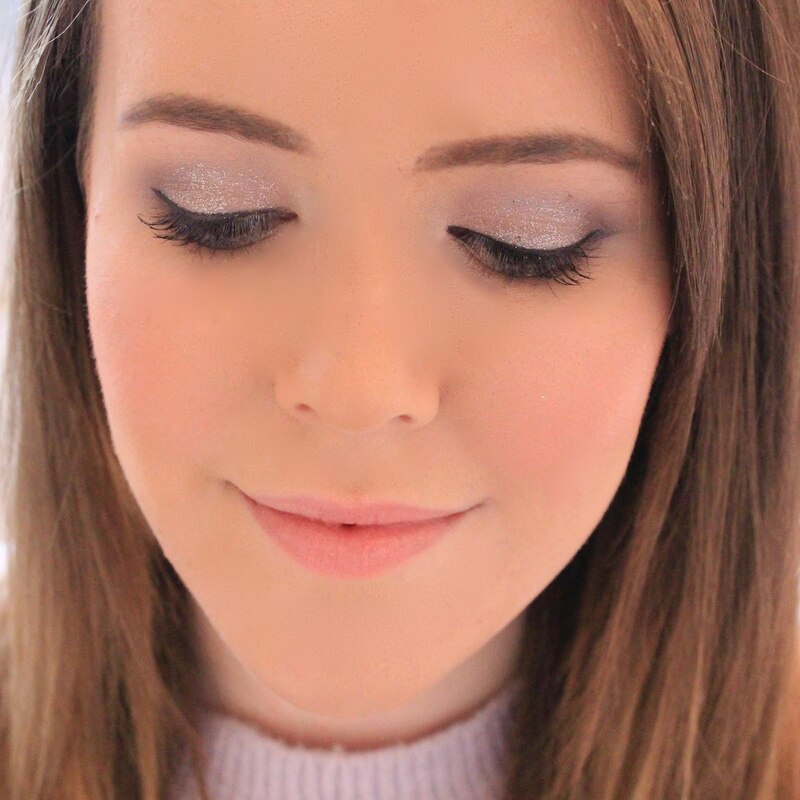 If you've been reading my blog for well over a year now (love ya!) 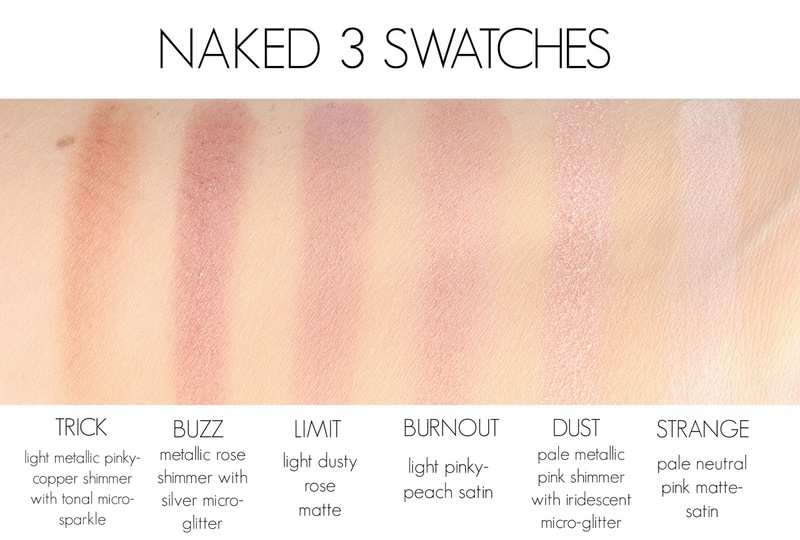 then you might have noticed that the Naked 3 palette is something which I've actually reviewed before. However, when I was going through my collection the other day I realised that I should probably update that review, as some of my opinions on the product have changed, and honestly I'm way better at writing reviews now than I was a year ago! 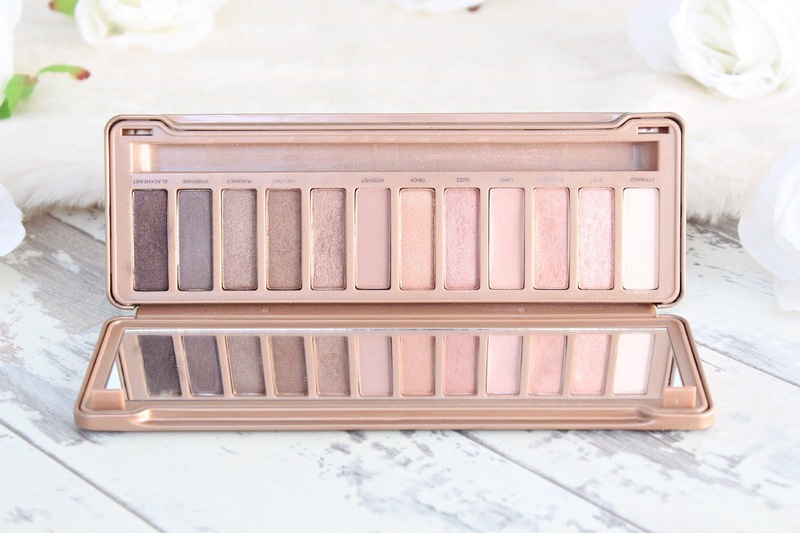 When I first published my review of the Naked 3 palette I was besotted. I'd just received the palette when it first came out (yes, I was sad enough to pre-order it) and instantly fell in love with the pretty rose gold hues and dreamy formula, and while I do still love those two things, I'm just not as in love with it as I once was. Don't get me wrong, it's a stunning palette, but it's not one I reach for regularly and I definitely don't think it's a need to have product, for me anyway. As with all of the Naked palettes, this one contains 12 shades ranging from light to dark, with a mixture of shimmers, satins and mattes - basically anything you could ask for in an eyeshadow. Also, the formula for these shadows are like nothing else, buttery soft and easy to blend, these shadows are like a dream come true. However, I have to say, I much prefer the darker shades in this palette such as Liar, Factory and Mugshot as they're a little more mauve/taupe based compared to the more pink based lighter shades which I find a little difficult to pull off. Which is the main reason why my opinions on this palette have changed. I do still love how pretty it is and all the good stuff that you get with an Urban Decay palette, but I think I initially got sucked into the hype with this product and didn't really think it through. I can't quite bring myself to either sell or give away this palette as I do still reach for it from time to time and I guess it's still a good range of shades to have in my collection...but in all honestly, I haven't used this in months. I think the shades in the Naked 1 and Naked 2 are much easier to work with and the neutral golds and browns work so much better with my complexion, so this palette is often sat gathering dust in my draws. If you're a rose gold lover and know that these kind of shades work for you, then by all means go for it, but if you're slightly unsure about the shades I think there are loads of amazing dupes for this on the market now, so it might be worth giving them a go first. I think this palette works for some people more than others. It's all a preference thing. I personally like to mix shades from the 1 and 3 together. I find the colour combinations are nicer! I love rose gold products and like every other blogger when this was launch I made it my life mission to get it. But since spending that £40+ on it, I think I have used it twice? The shades really do not suit me. Naked 2 is my favourite palette ever. This one is purely in my collection now because it is pretty to look at. I wasn't fussed on this when I first got it, too many pinks! But I have totally changed and I adore it, and wear it daily! 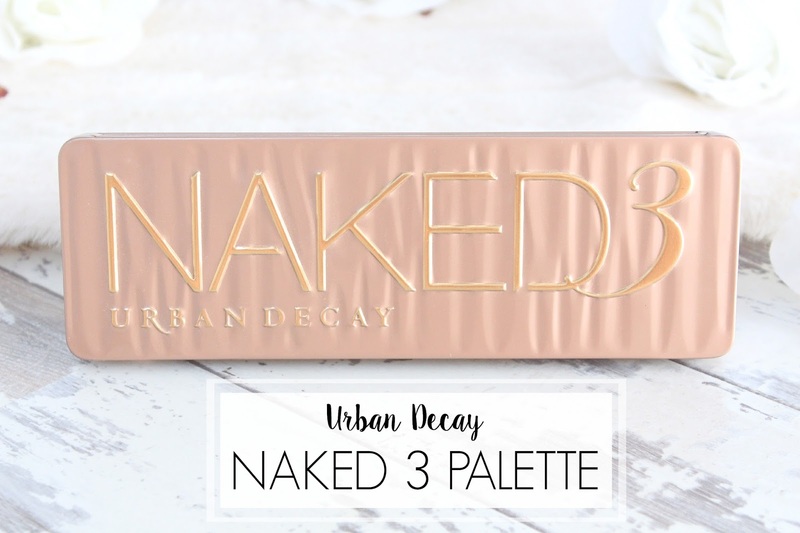 I too brought into the hype with this palette without ever having used anything from Urban Decay/the Naked range before. I added it to my Christmas list without even seeing it. My mum moaned constantly about how much it cost 'for make up' and I never used it. I tried once or twice but it just never worked for me so I sold it recently. Naked 3 is such a stunning palette, although it gets no love from me :( I just never find myself reaching for it! Out of the three I really like the shades of this one and it looks so gorgeous.